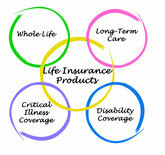 Wendorff Insurance markets and services both personal and business lines in the state of Minnesota. We make YOU our priority and go to extensive lengths to build you a quality plan that is tailored to your specific needs. 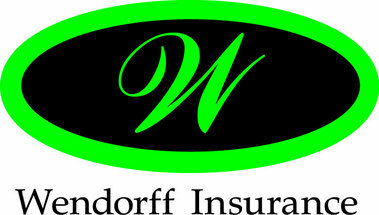 Wendorff Insurance was established in 1950 by Warren Wendorff and then taken over by his son Bob Wendorff in 1983. 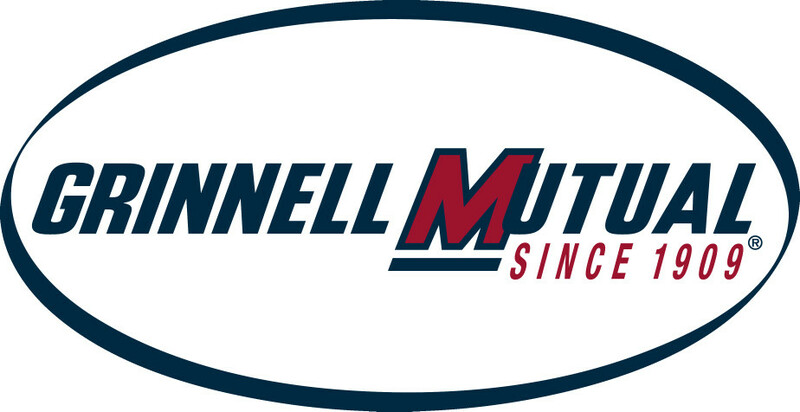 In 2013 the company was purchased by Tom Lambert, a lifelong citizen of Hutchinson. 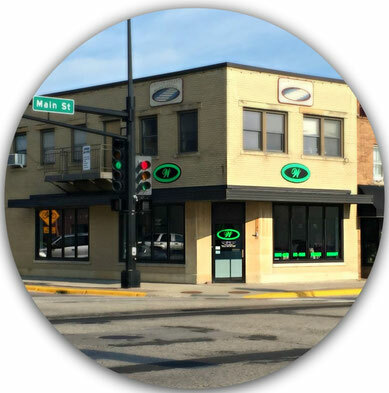 Tom Lambert & Bob Wendorff are working together as agents for the company. The two of them are professional insurance consultants that strive to establish a successful partnership with their clients.